Champagne is a perfect way to impress someone and sending Champagne as a corporate gift to somebody should be stress-free and easy. At The Finest Bubble we pride ourselves in providing a first class gifting service throughout the year, gifting to Clients or Customers has never been easier. 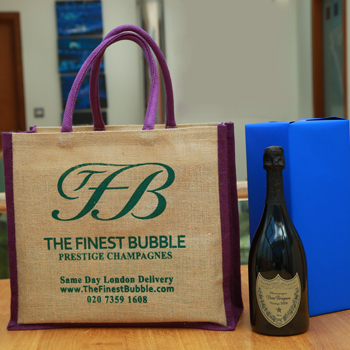 We have expertise in dealing with large volumes of corporate presents, from individual to large grouped deliveries, especially around the Christmas period; we have delivered over 600 champagne gifts and presents for one individual firm, alondside dealing with many smaller company's gifting needs. 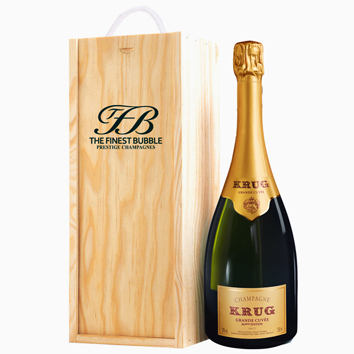 We have a wide range of champagne gifts that will suit every taste and budget from the most highly recognised and excellent Champagne Houses. We also cater for smaller businesses and can deliver to multiple destinations in the UK. 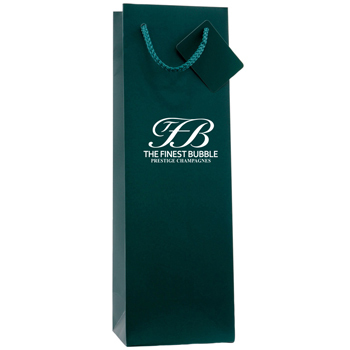 Every different gifting requirement can be tailor-made to suit your needs. 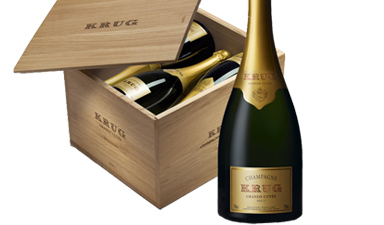 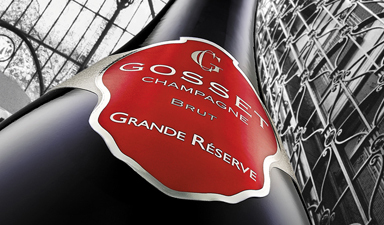 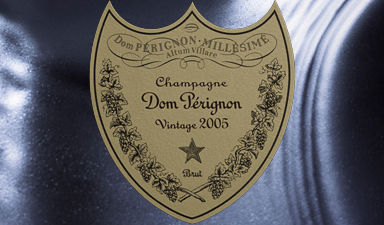 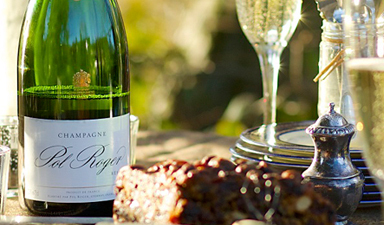 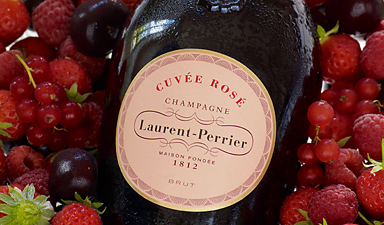 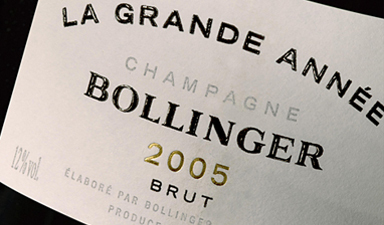 Deliveries outside of the UK - If you want to send any champagne outside of the UK please give us a call to arrange. 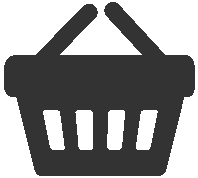 Please give Chris or Nick a call to discuss how we may be able to help you.